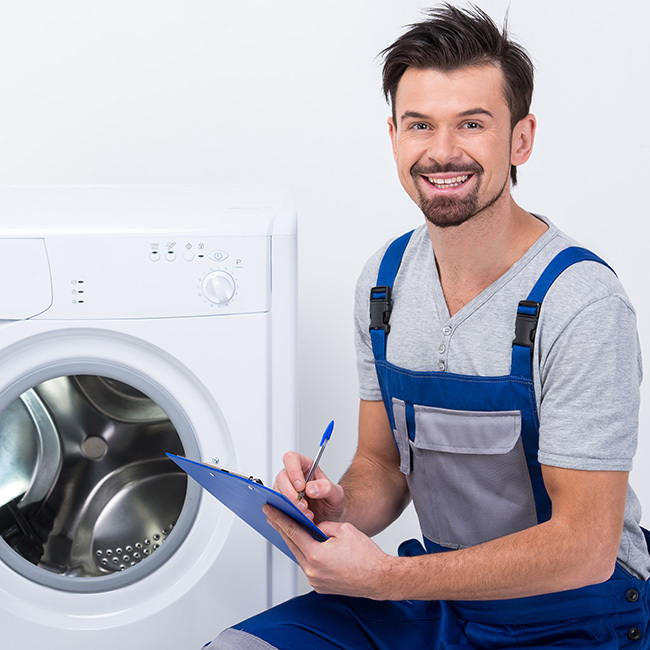 Washing machine repairs. 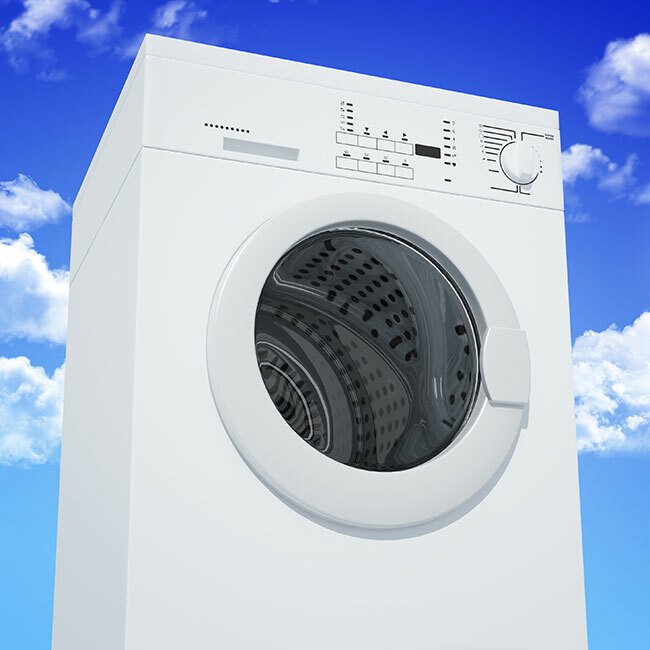 We can repair most domestic washing machines. 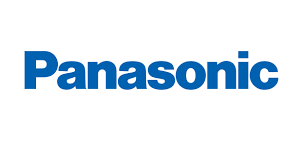 Your one stop shop for all of your repairs! 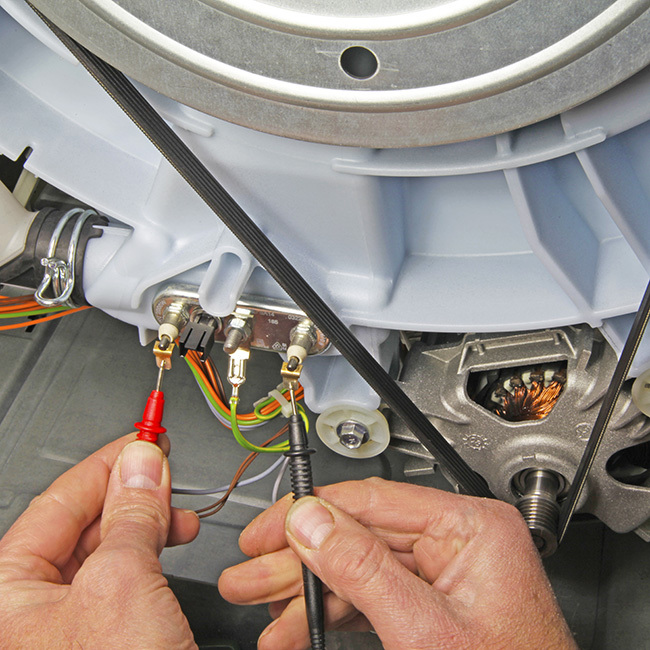 Electric cookers repairs. 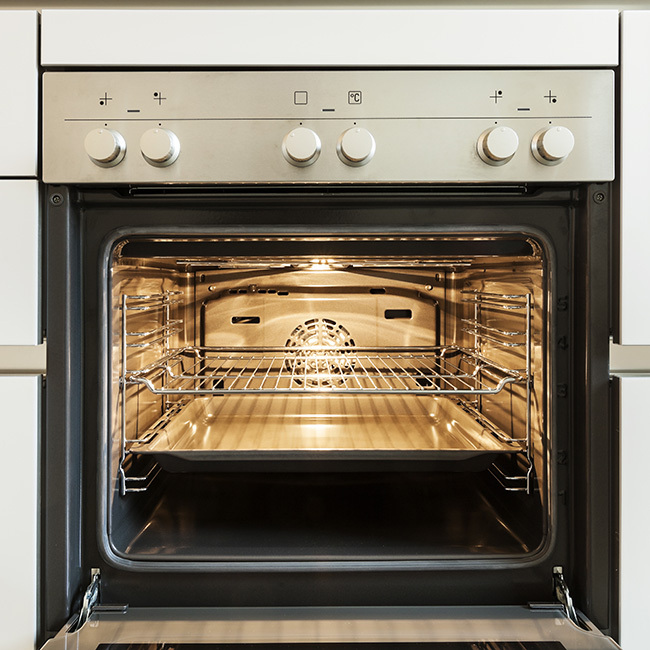 We can repair most domestic electric cookers and ovens. tumble dryers. Cleaning & maintenance. Fridge freezers repairs. 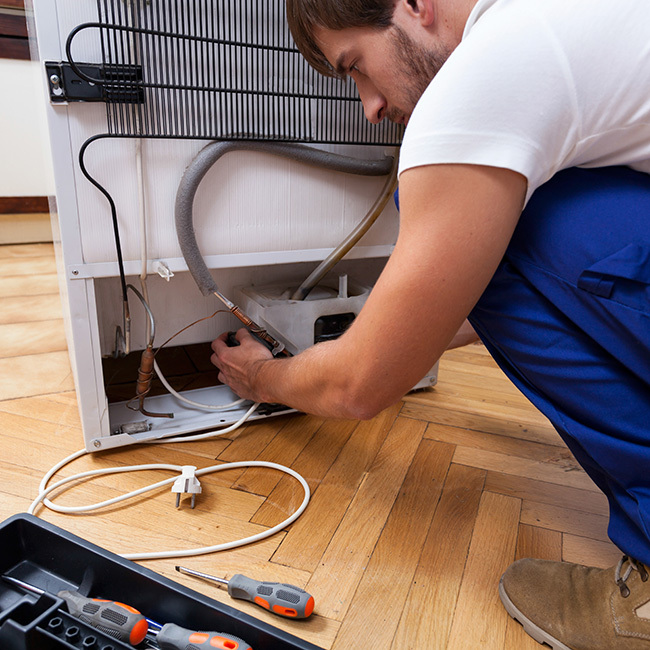 We can repair most domestic Fridge freezers. Your one stop shop for all of your repairs!